The Pilates Edge is proud to be the only MERRITHEW™ Hosting Center featuring STOTT PILATES® teacher training in Oklahoma! Buy Gift Certificates Online or Call Us for Custom Certificates Tailored to Meet Your Needs! New to The Pilates Edge? 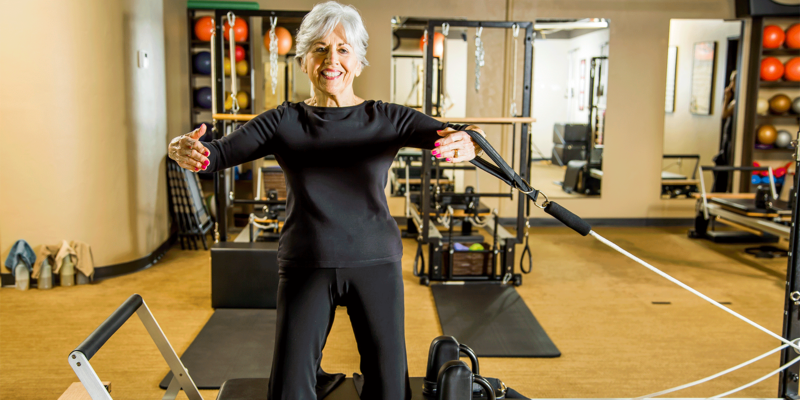 Stay up-to-date with the latest from The Pilates Edge! 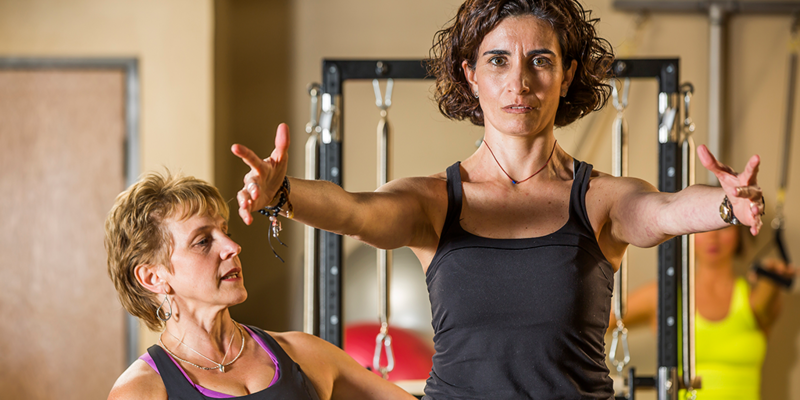 Stay up-to-date on our Instructor Training Classes & Workshops!